Book an affordable wedding photographer with Splento for relaxed, creative and romantic professional imagery of your special day. Splento can be at your service for the entire event, documenting and capturing all those precious moments. Wedding preparations photography, cake cutting, merry guests and the first dance; we’ll record it all. Based in London, Splento can provide photographers at short notice who cover all areas of the our amazing city and beyond. From only £99 per hour, we deliver unbeatable results at the click of a button. Remember: your special day deserves special treatment. 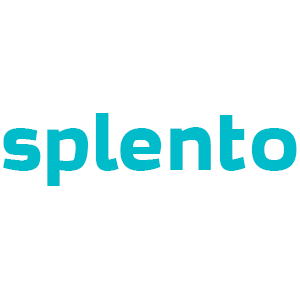 Don’t miss a thing with Splento! Book a professional wedding photographer now.